Life insurance comes in two primary types: term and permanent. Term life insurance assumes the risk that the policyholder will die during the policy’s term—typically between 10 and 30 years—and, therefore, the premiums remain the same throughout the entire term of the policy. Conversely, permanent life insurance provides life insurance coverage over one’s entire life. In this type, the insurance company agrees to pay a death benefit payout equal to the policy amount throughout the policyholder’s life. Said benefits and other cash guarantees provides by life insurance providers are subject to the claims-paying ability of the issuing insurance company. These policies are more expensive than term policies to ensure that the benefit payout remains the same over a long period of time. There are two primary types of permanent life insurance: whole life and universal life. Whole life insurance policies have a fixed premium—in a way, like term life—however, whole life insurance accumulates cash value over time. The second type—universal life insurance—also accumulates cash value over time; however, this type offers more flexible premiums that allow you to adjust how much you wish to pay by using some of the accrued cash value. You can also adjust the death benefit depending on your circumstances. Essentially, whereas both types provide the option to accumulate savings, universal life insurance is more flexible than whole life. So, which policy is best for you? Let’s take a look at each. You want to keep life insurance costs low. You need a low-cost option to protect your family should something happen to you. You just had a major life event like a marriage, birth of a child, or new house purchase. You are making large, steady payments on a mortgage, college tuition, or student loan. You need temporary supplemental coverage for a permanent life insurance policy. 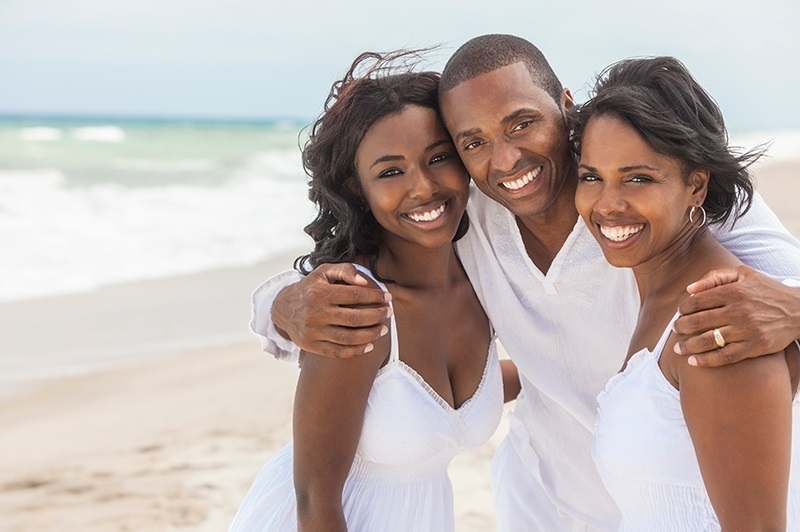 There are four significant benefits of term life insurance. Low premiums. Term life insurance provides the greatest coverage for the lowest price, and, as mentioned, premiums are guaranteed for the length of the term. Additionally, the younger you are when you purchase term life insurance, the lower the premiums will be. Further, there are no hidden fees, risks, or exclusions. You will know exactly what your premium payment will be for the length of the term. Guaranteed renewability. As long as premiums are paid on time, policies are renewable without having to take another medical exam. In fact, some term life policies are guaranteed renewable to age 95 and beyond. Many carriers will allow policyholders to reduce the amount of the policy should their income or needs change during the term. Conversion options. Most term policies can be converted to a permanent life insurance plan; however, the amount of benefits allowed in the new plan depends on the selected plan. Further, premiums will vary depending on the amount of benefits selected. Finally, riders and other conversion provisions are subject to additional costs. Who should purchase permanent life insurance? You don’t want to have to convert a term policy. You want your premium to remain the same throughout your life. You want to equalize inheritances and/or replace deferred annuities for your heirs. You want steady income at an advanced age. You want to ensure your contractual obligations are met and/or arrange for charitable bequests. Your health history indicates you may develop a medical condition that could make you uninsurable in the future. Permanent life insurance offers three primary benefits. Cash value. Permanent policies generate cash value that accrues over the policy’s life. Policyholders may borrow against the policy, cancel it for all/part of the cash value while alive, and receive favorable tax treatment. Permanent coverage. As its name implies, permanent life insurance provides a lifetime of coverage at a steady premium throughout the entire policy. Retirement/Estate planning. Permanent life insurance is highly suitable for retirement/estate planning because the policyholder cannot outlive the policy. Do I want a steady premium for the rest of my life? Am I willing to pay a higher premium for a lifetime of coverage? Do I foresee needing life insurance beyond a specific number of years? Do I want a life insurance policy that generates cash value? How much flexibility do I want? Am I familiar with the complexities inherent to premiums, cash value, credited interest rates, risk level, and other relevant aspects to permanent life insurance, or do I have an experienced and knowledgeable financial planner to help me?